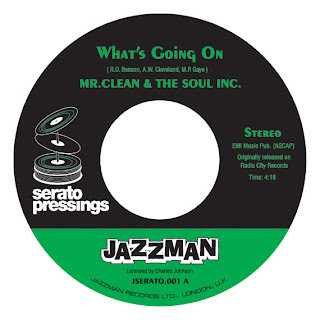 features the super rare funk classic "Mr. Clean - What's going on", flip it you have the Serato control tone. You can get some jazzman promo MP3's on whitelabel.net also if you own scratch live! Any Idea when I can pick up these beauties? will these be available at retailers in the states? if so where and when? thanks. just copped 4! thanks jazzman!